Julie Perrin has 20 years experience as an oral storyteller and arts educator. 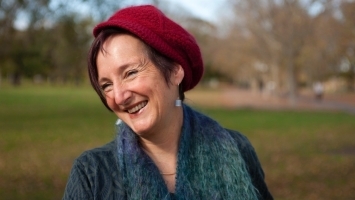 Recently she has performed traditional tales for Melbourne Writers Festival Schools Program and offered professional development for the Australian Literacy Educators’ Association. Her stories bring delight, wonder and laughter to her listeners. Julie is the winner of the 2011 Pat Glover Memorial Storytelling Award at Port Fairy Folk Festival. Julie tells folktales from around the world, building cultural connection through stories from the Middle East, Africa and Europe. She tells participatory stories, chants, rhymes and trickster tales for primary students. Wonder tales, lived experience stories and poetry are woven together for secondary students. 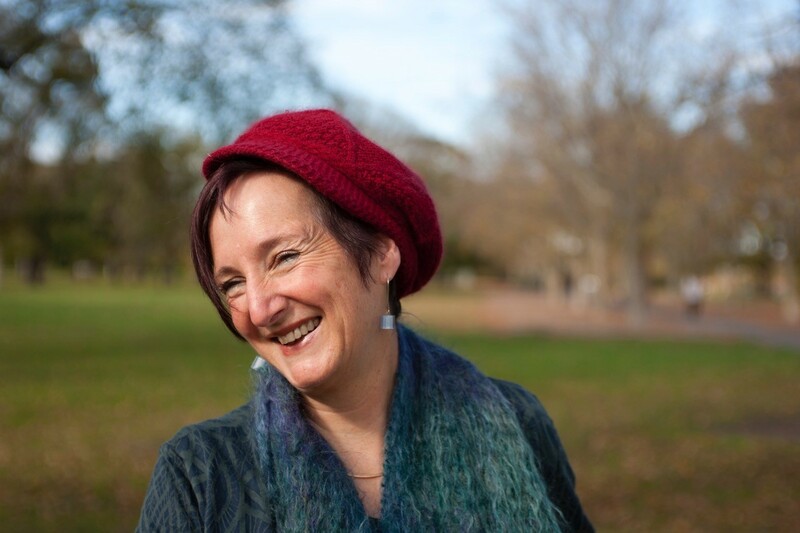 Julie offers workshops in re-telling traditional stories and biographical storytelling.